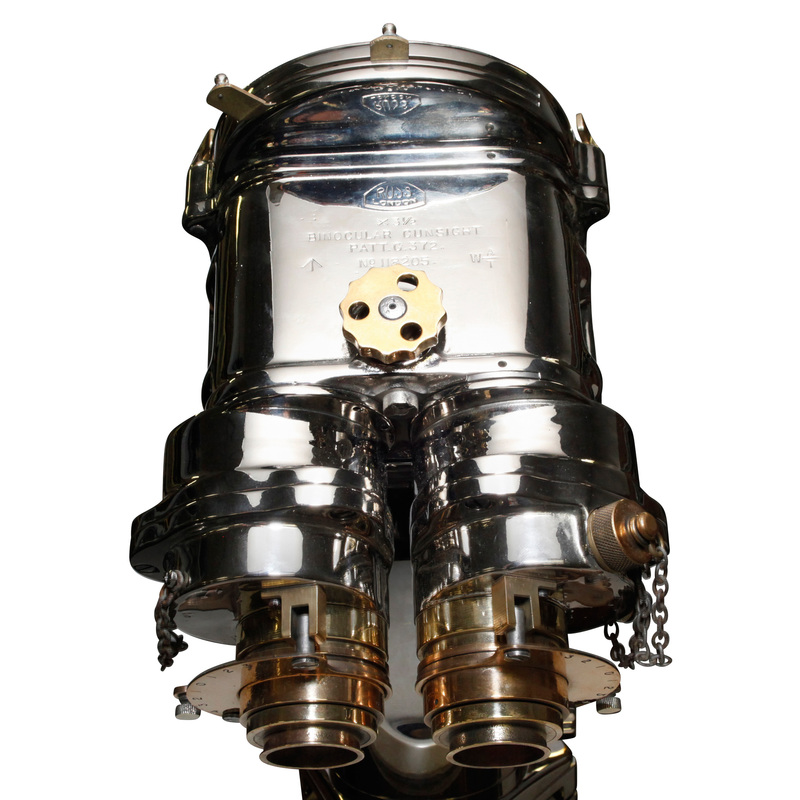 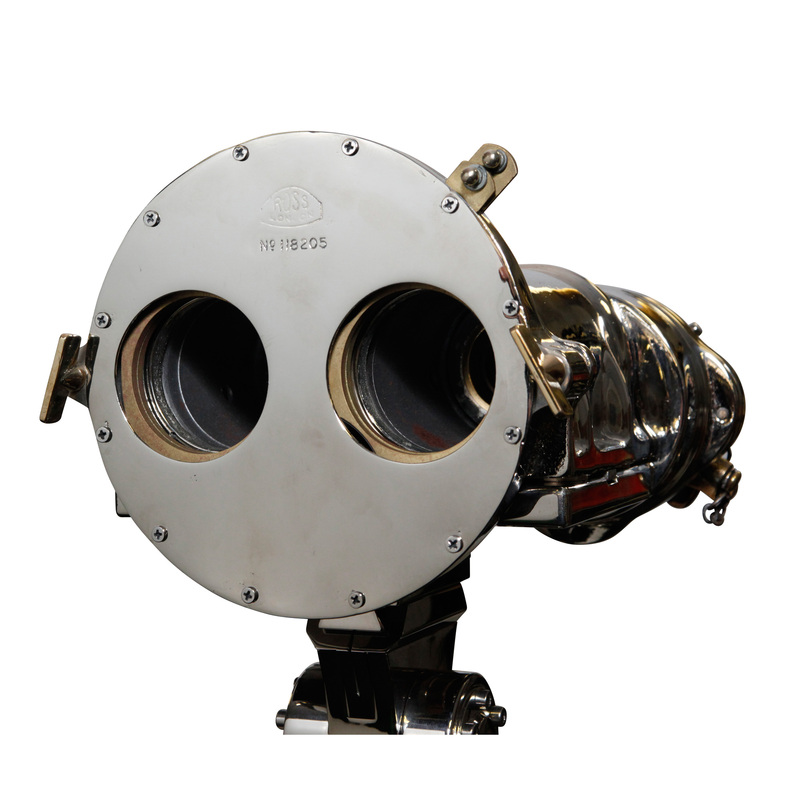 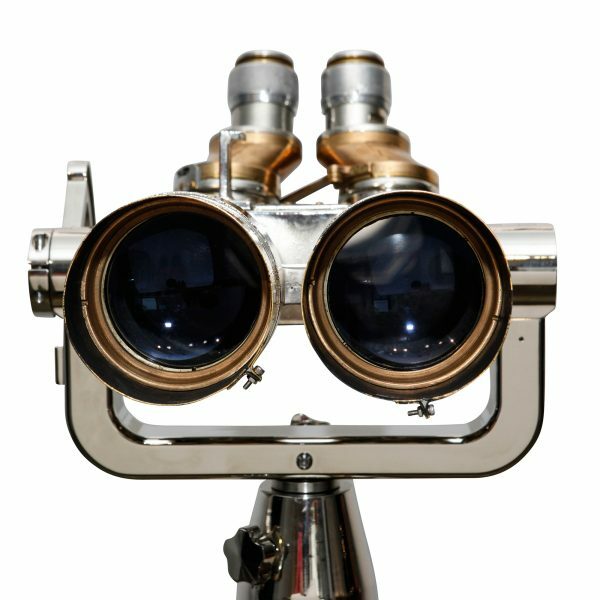 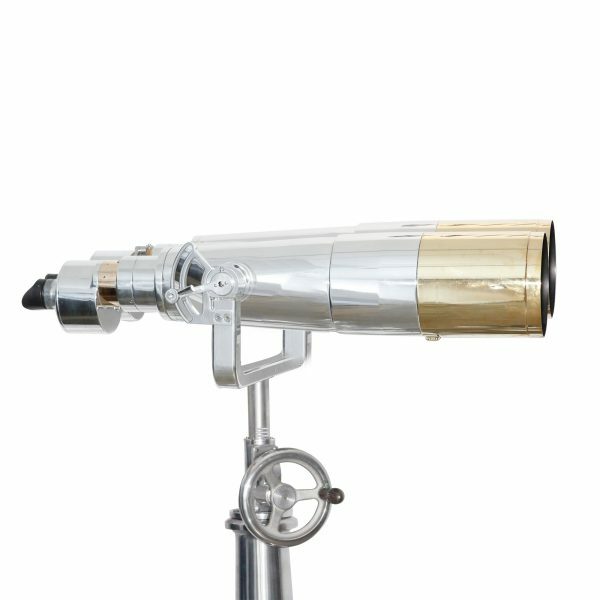 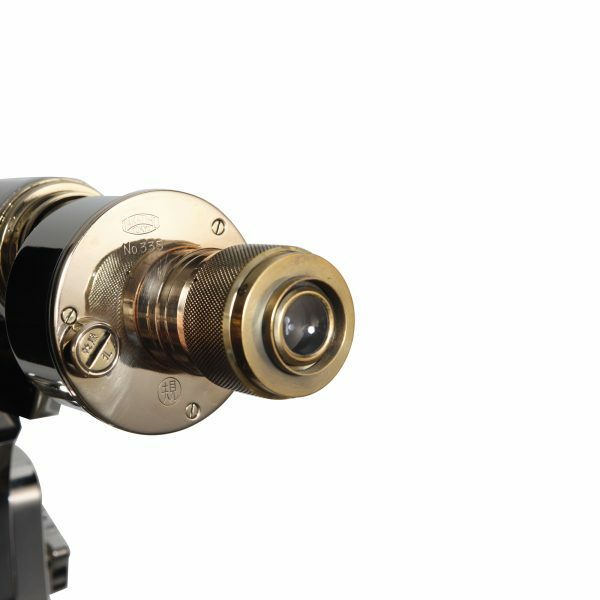 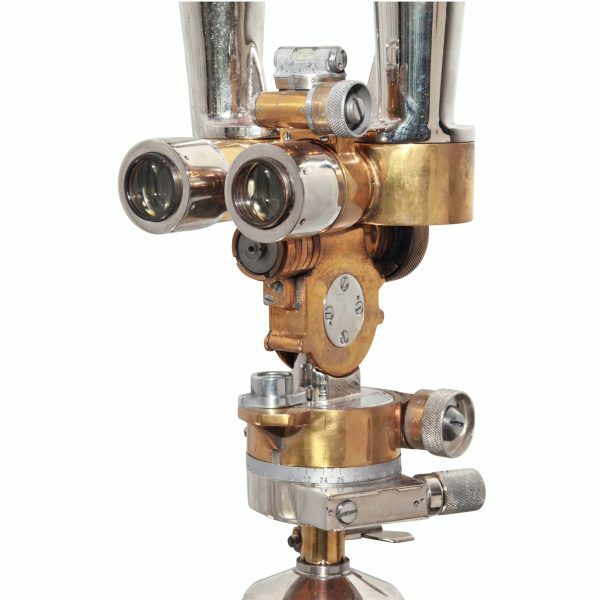 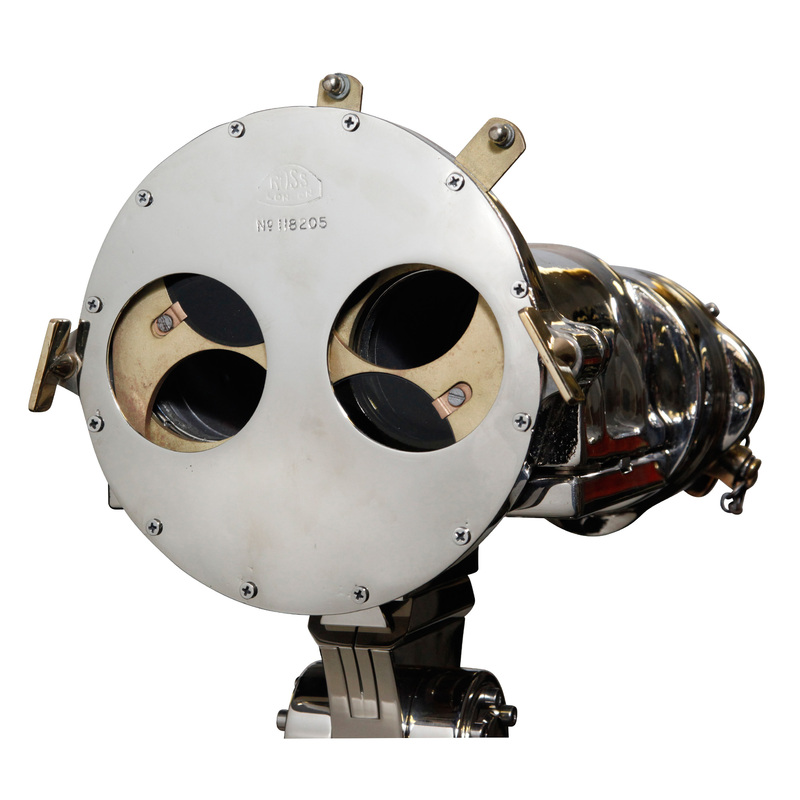 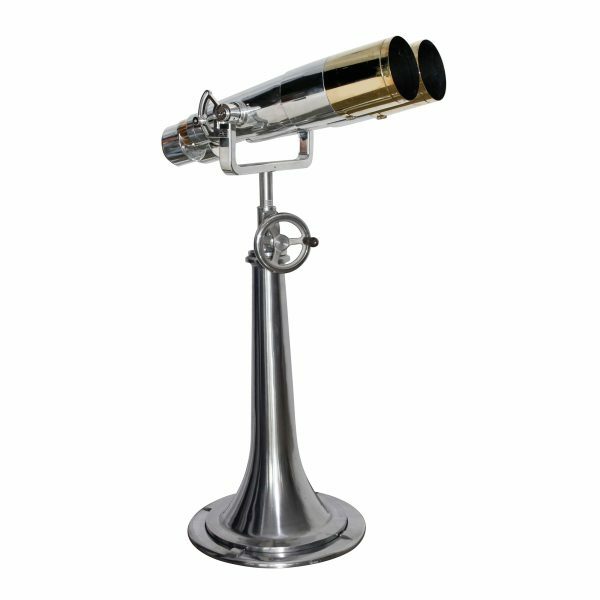 This is a stunning and highly decorative pair of World War II British Royal Navy Gunsight Battleship Binoculars, by ROSS of London, circa 1940. 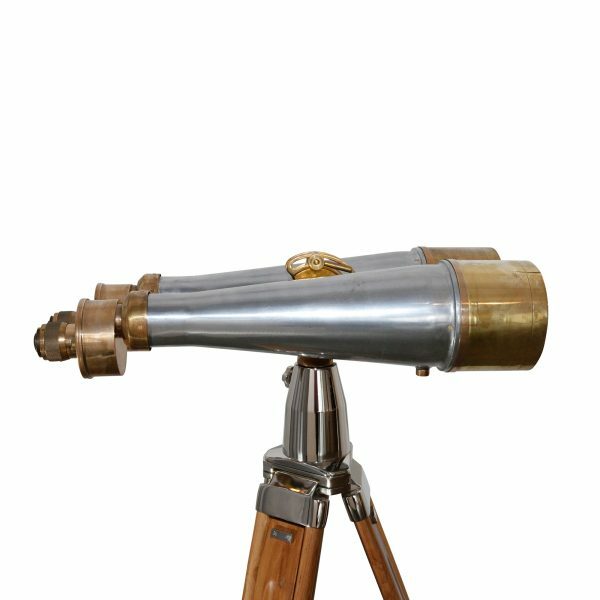 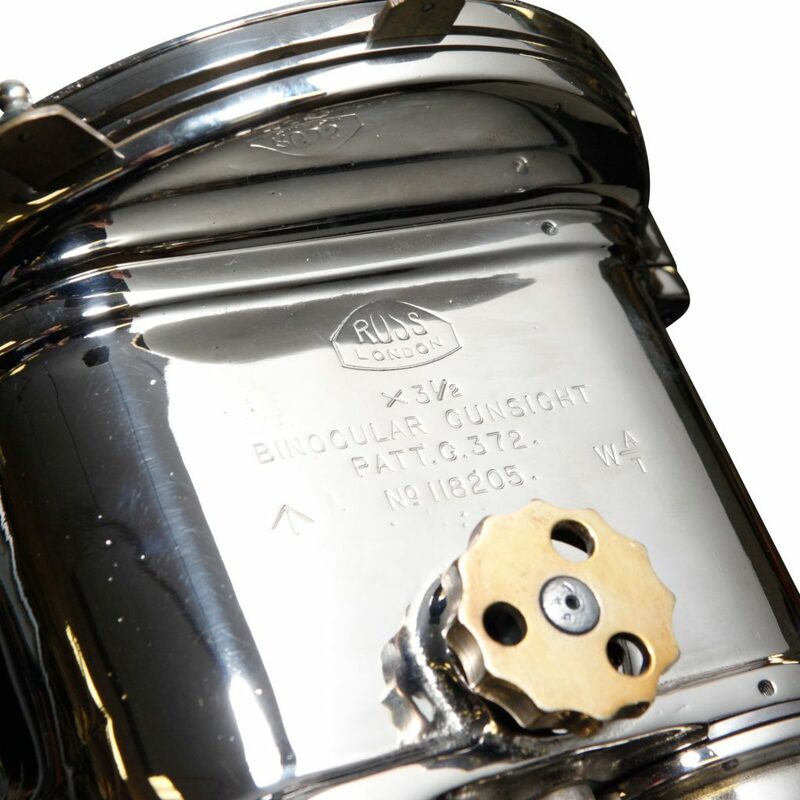 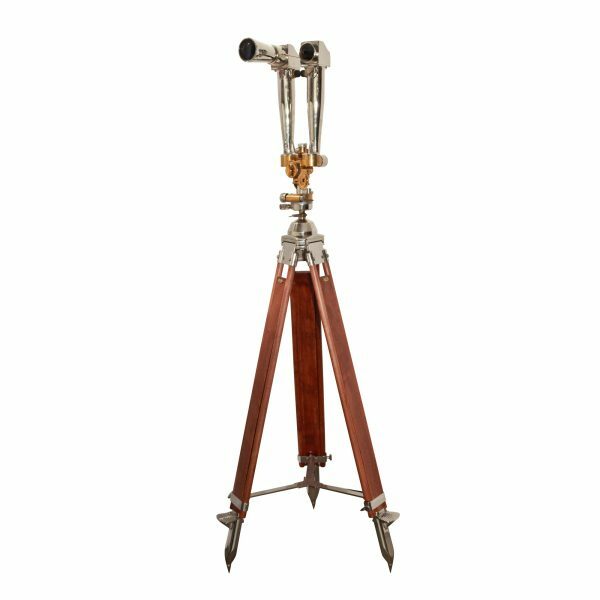 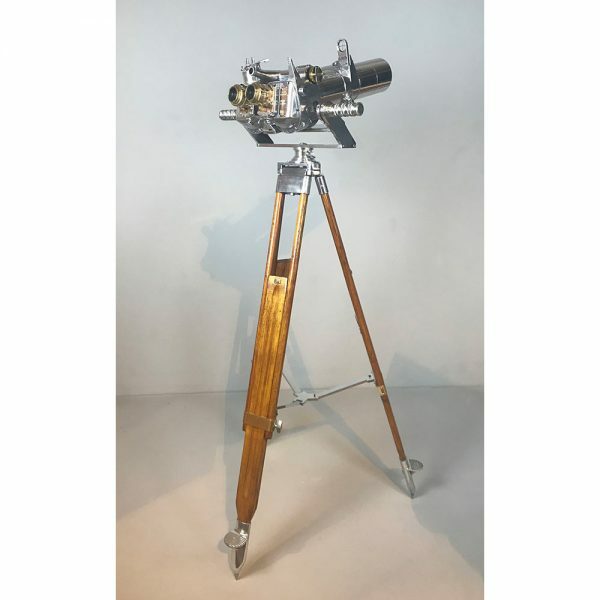 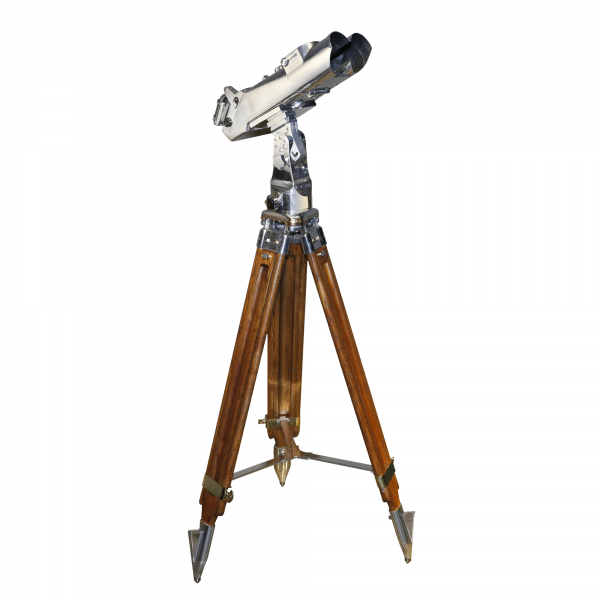 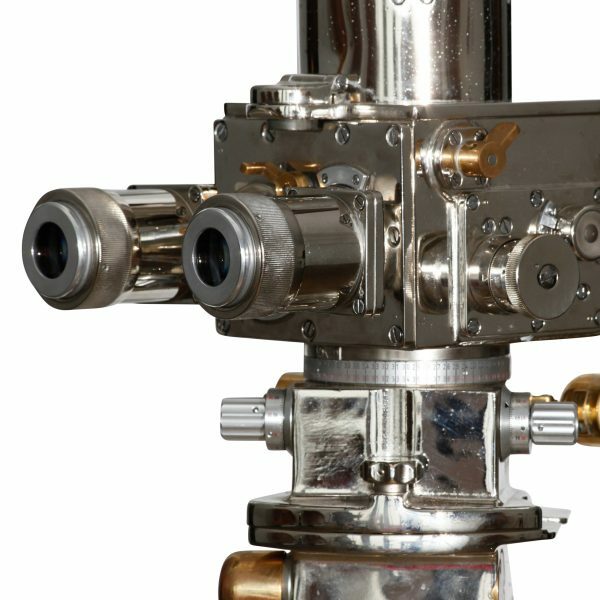 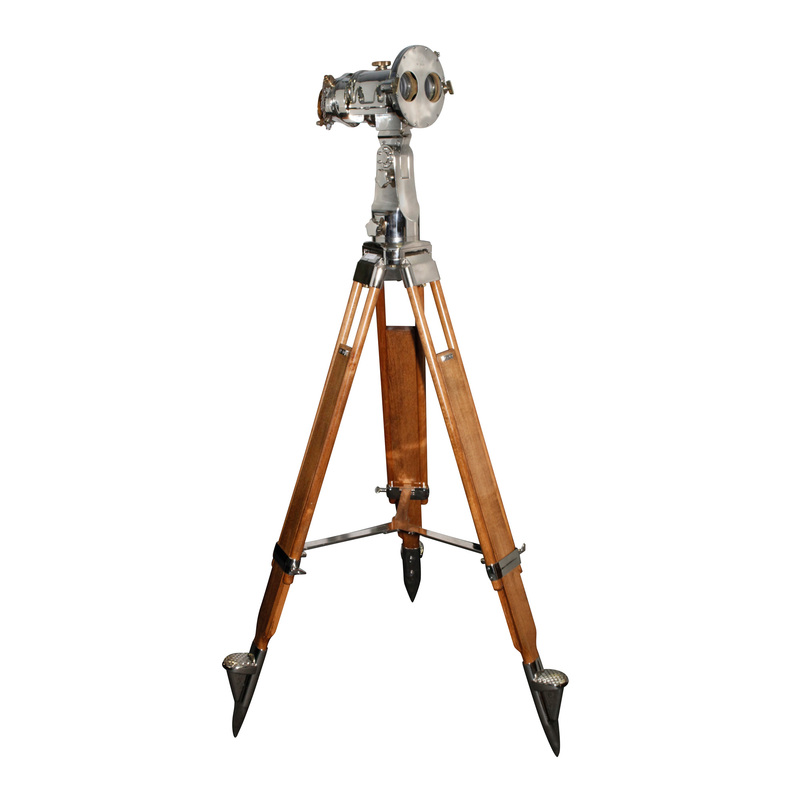 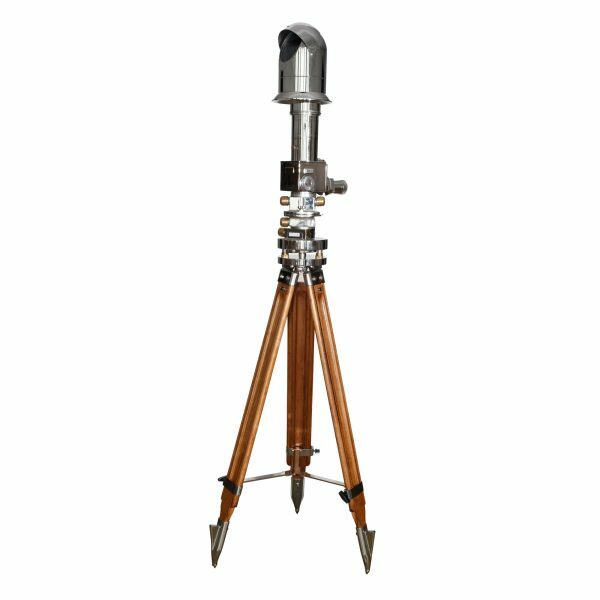 Used by the Royal Navy in the 1940s, specially designed for destroyers and battleships, such instruments would originally have been mounted high up on a warship’s conning tower, and were used for sighting enemy ships, aircraft and shore targets. 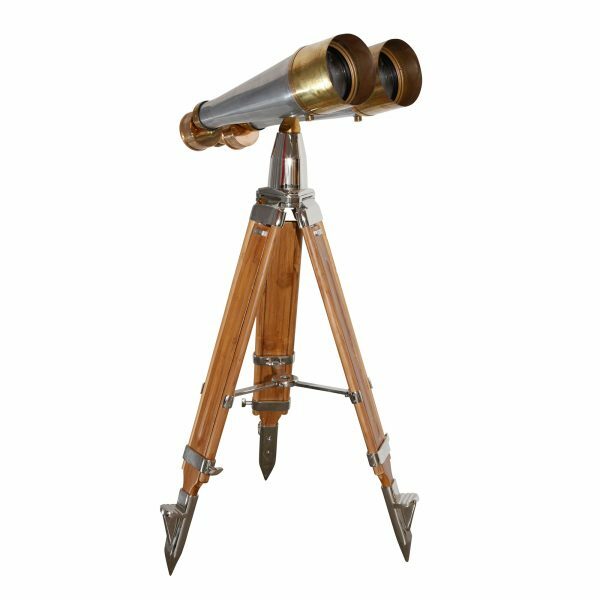 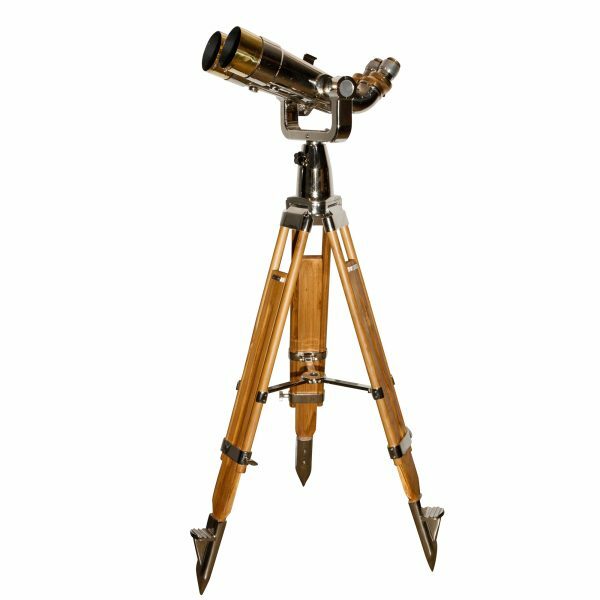 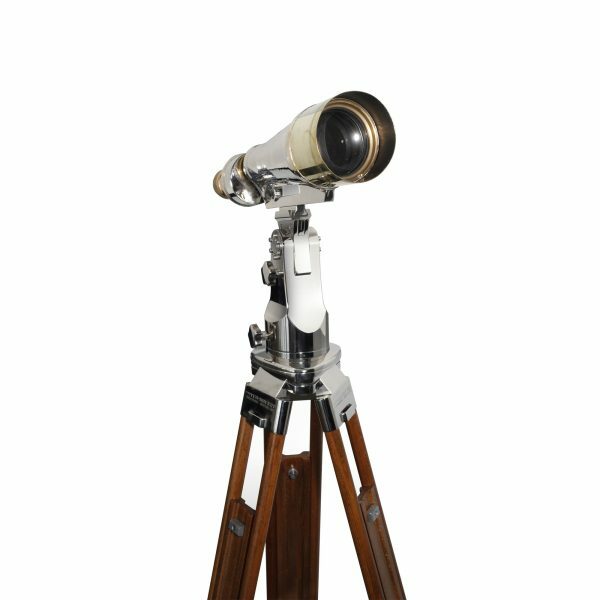 In 1936, the British Admiralty ordered a small number of 10X binoculars from ROSS; by the end of the year, 5,000 pieces had been ordered by the Ministry of Defence. 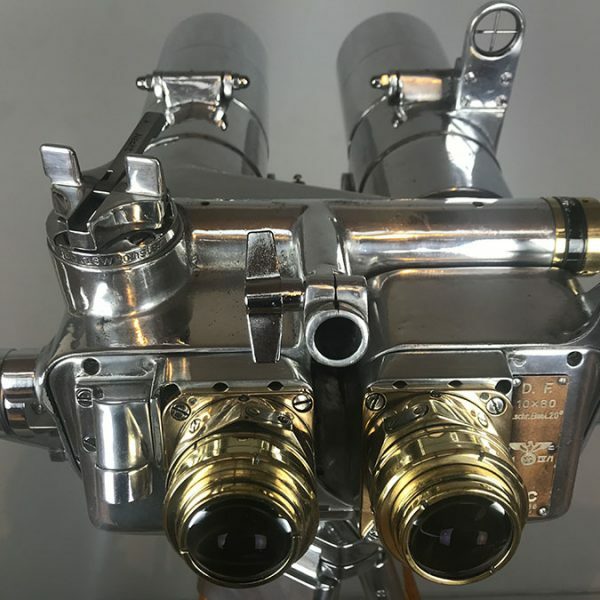 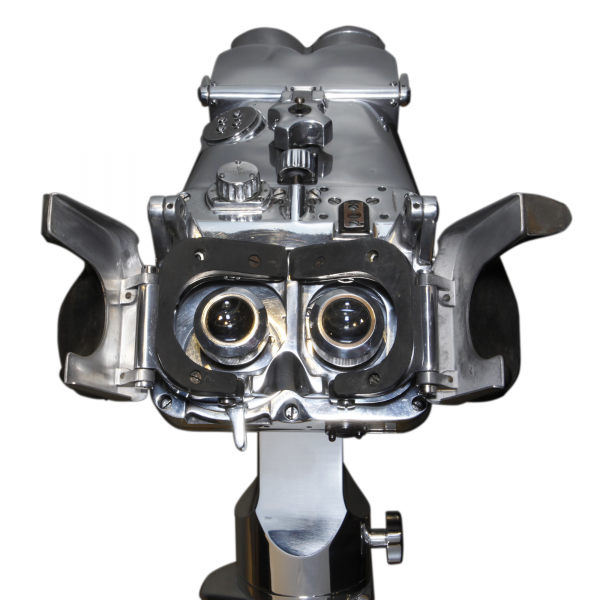 In excellent working order, the lenses have individual focus levers to eye pieces and are clear and sharp.